It wasn't long ago that I was in a similar to position to many of you. I had a passion for design, but was just starting out. My budget was tight but my desire to create was strong. Luckily it keeps getting easier to come across good quality graphic resources for free. You just have to know where to look for them. It took me a while to find the places that never let me down! I hope to save you all some time and share the places I always turn to when I am looking for a new font or the prefect graphic touch to compliment a new design. It's very important to play close attention to licensing for free resources. Personal Use Only Some free resources only include a personal license. This type of license means it is NOT okay to use the resource in your designs or marketing of your designs. Commercial Use This type of license means it is okay for you to use the resource in the marketing of your designs, and if noted, in your designs as well. If it does not state that you may use the resource for items intended for resell, make sure you inquire to ensure it is a legal use of the resource. If you aren't sure what license is included with the free download, reach out to the creator of the resource and just ask! 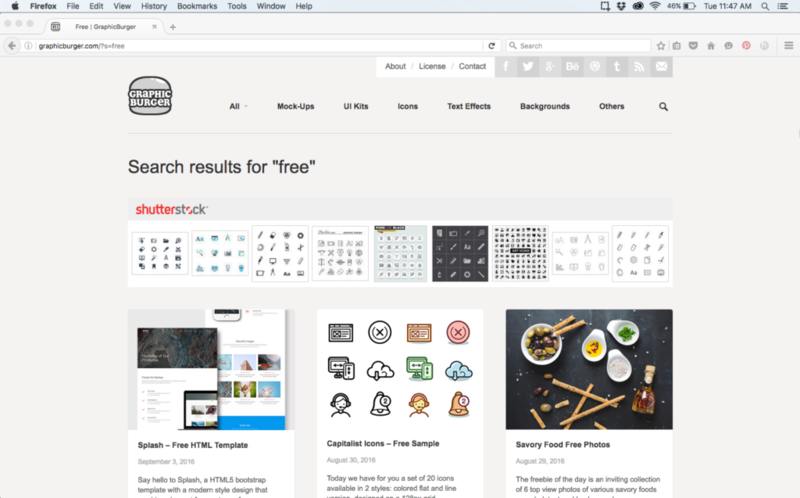 In no particular order, here are five of our favorite places to find free design resources. Please mind the licensing carefully. There is a mix of commercial and personal licensed items in each of these links. Though these are in no particular order, this site is a favorite of mine. 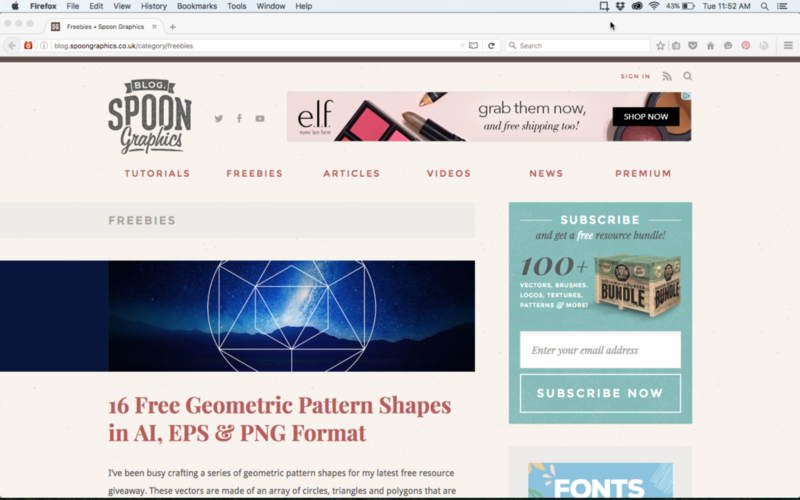 Aptly named, this site is chalk full of amazing free design resources. 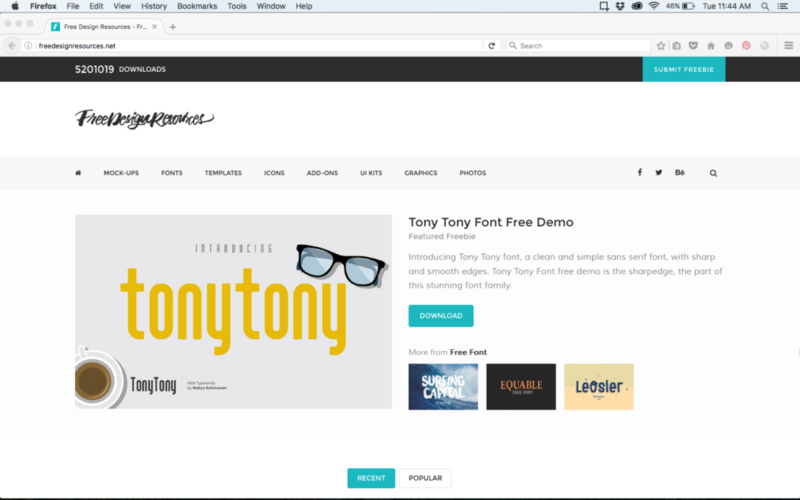 You'll find free fonts, mockups, templates, photos, graphics, icons, and more. 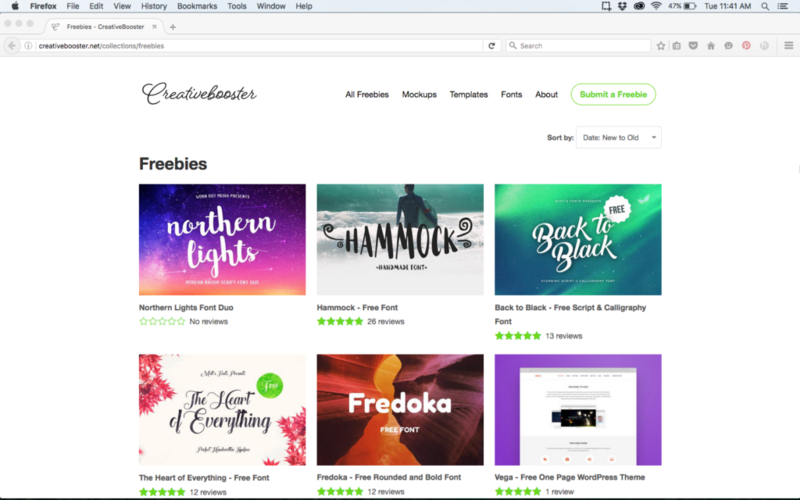 This site features a great collection of super high quality freebies that are sure to compliment your designer tool box. I bet you can't visit this site and NOT download at least one thing. This one is takes a bit of work to get your freebie. You have to enter your email, then are emailed a link to download the freebie. It's a bit more work, but the freebies from this site a great! This website features a mix of free and purchasable graphic resources. While there is no "freebie" tab like many of the other sites listed here, you can sort through and find them pretty easily. 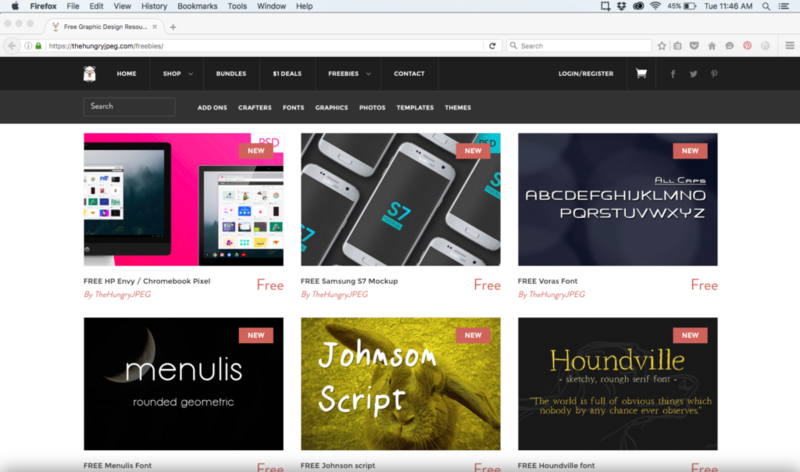 You can also search the term "free" and find lots of great fonts, mockups, backgrounds, and more! 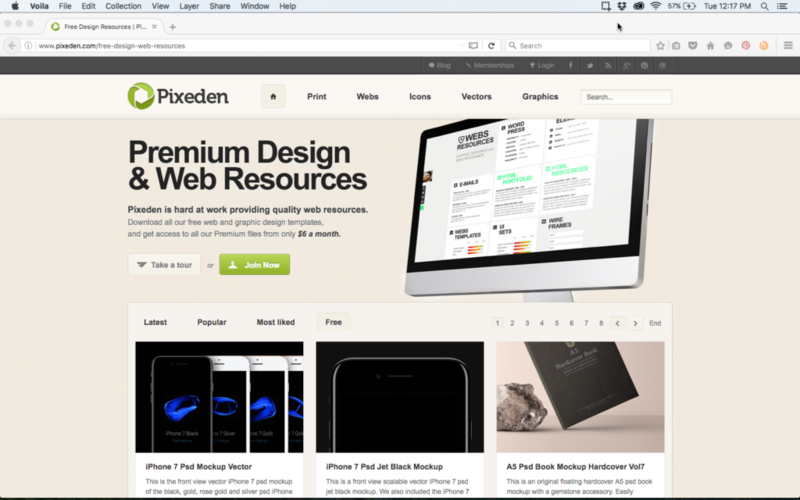 Pixeden has both free and paid services, like many of these websites. Check it out and browse through their freebie section! 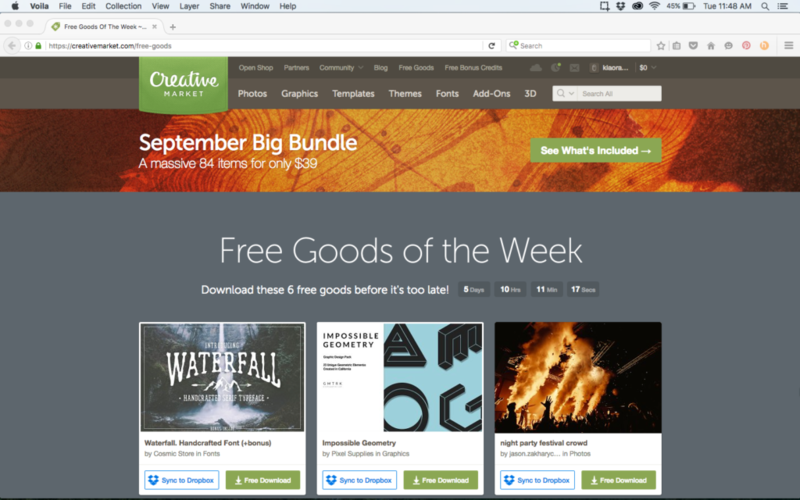 Creative market features 6 new freebies every Monday. It's definitely worth checking out! 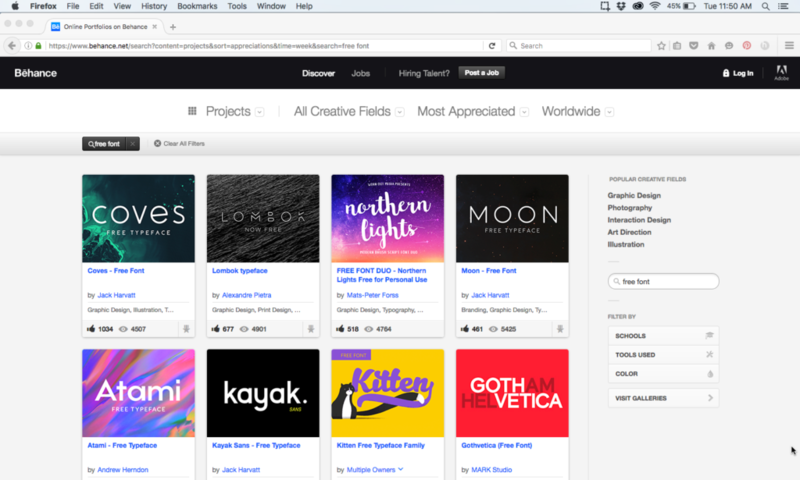 Most people know the Behance is a great place for artists and designers to showcase their work. 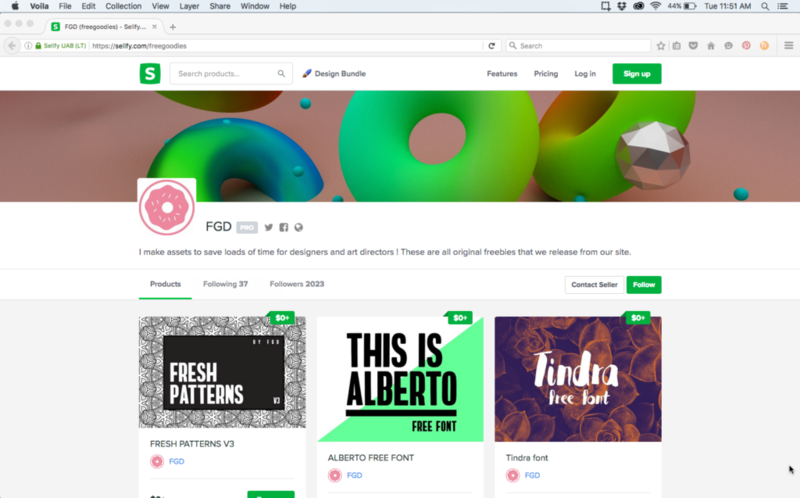 Did you know that designers also upload freebies to this site for people to download? I have found some great fonts and mockup templates here by searching terms like "free fonts" and "free template". Pixabay is great site to check out if you are in need of free stock photography. 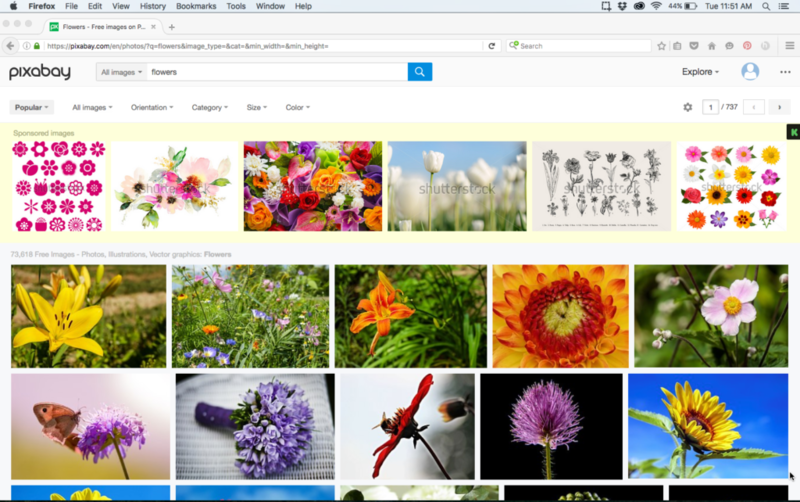 It is easy to search and features easy to download imagery. Yet another site chock-full of freebies. This site usually takes a bit more digging around but I have found things here that have been a great help! This blog has only a select amount of freebies, but they are great ones, and are free to use for any purpose. Do you have any websites you love to use for free design resources that we missed on our list? Share with us in the comment section below! I hope some of these sites are new to you and that you were able to add some new resources to your designer toolbox!